Previously, Sayigh held teaching and research positions at King’s College London, the University of Cambridge, and the University of Oxford, as well as visiting positions or fellowships at Harvard University, Brandeis University, the American University of Beirut, and the School of Oriental and African Studies. From 1998–2003, he also headed the Middle East program of the International Institute for Strategic Studies in London. Sayigh was also an adviser and negotiator in the Palestinian delegation to the peace talks with Israel and headed the Palestinian delegation to the multilateral peace talks on Arms Control and Regional Security from 1991–1994. From 1999, he provided policy and technical consultancy on the permanent-status peace talks and on Palestinian reform. 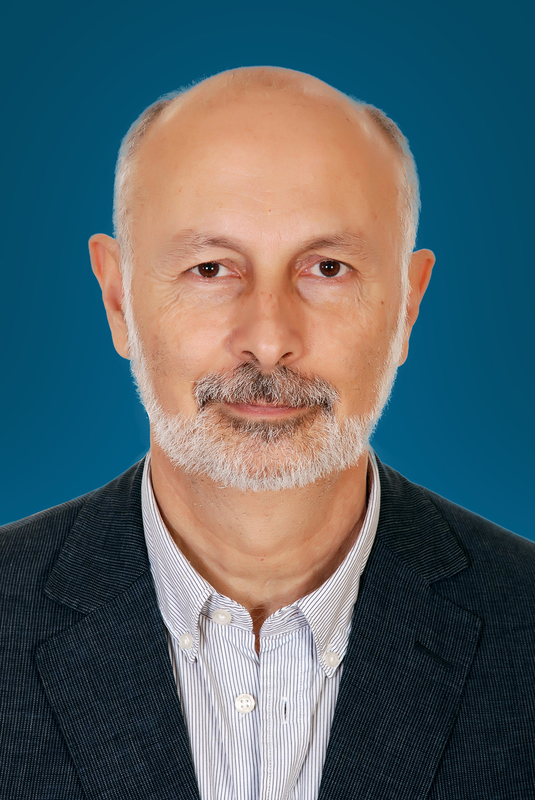 Sayigh is the author of numerous publications, including most recently Dilemmas of Reform: Policing in Arab Transitions (March 2016); Haidar al-‘Abadi’s First Year in Office: What Prospects For Iraq? (September 2015); Crumbling States: Security Sector Reform in Libya and Yemen (June 2015); Missed Opportunity: The Politics of Police Reform in Egypt and Tunisia (March 2015); The Syrian Opposition’s Leadership Problem (April 2013); Above the State: The Officers’ Republic in Egypt (August 2012); “We serve the people”: Hamas policing in Gaza (2011); and Policing the People, Building the State: Authoritarian transformation in the West Bank and Gaza (2011). He is the author of the award-winning Armed Struggle and the Search for State: The Palestinian National Movement, 1949-1993 (Oxford, 1997).